As we all know, our email inboxes can easily be a black hole with endless incoming messages. 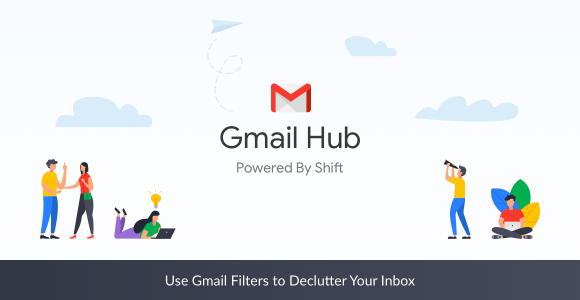 In Gmail, you can organize your incoming emails using Gmail filters to label, archive, delete, star or forward the mail automatically. Have you ever missed an important email because countless calendar invitations engulfed it? Creating a Gmail filter for Google calendar responses can sort that out... literally!